Since 2005, CEC has provided the developer with professional engineering, permitting and surveying services for the development of the waterfront amenities at the lakefront community, The Quarry in Naples, FL. 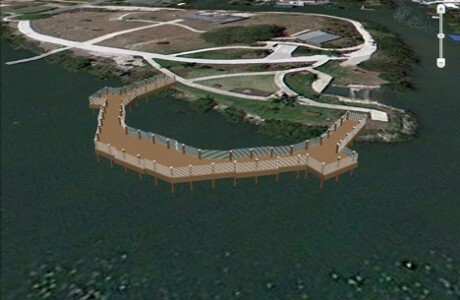 These amenities include residential floating dock boat slips, recreational boating facilities, a community boat ramp and trailer storage area, and a lakeside beach. As part of recreational boating services, CEC has conducted lake bathymetric surveys, developed a recreational boater’s guide, and installed signage for safe navigation of the lakes. A feature that allows The Quarry to stand out from other lakefront communities in the area is the recreational beach along the shoreline of its largest lake. 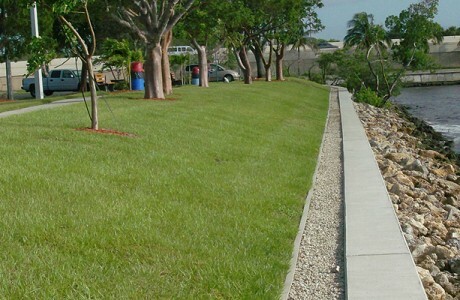 This amenity was created through the removal of many tons of rock and soil, followed by the placement of beach quality sand along the Community Center/Beach Club lakefront shoreline. CEC designed the beach slope and sill, evaluated sand sources to determine the most cost effective compatible source, and assisted with the construction services. A swimming beach permit was also obtained, and CEC oversees regular lake water quality monitoring in accordance with County requirements. 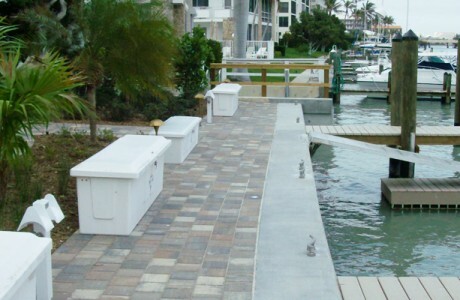 CEC also designed, permitted and oversaw the construction of a rock jetty to hold the Beach Club’s sandy shoreline in place, and to provide a safe water harbor for the Beach Club’s docking facility. CEC continues to assist The Quarry in the expansion and modification of their waterfront facilities to best meet the needs of their growing community.